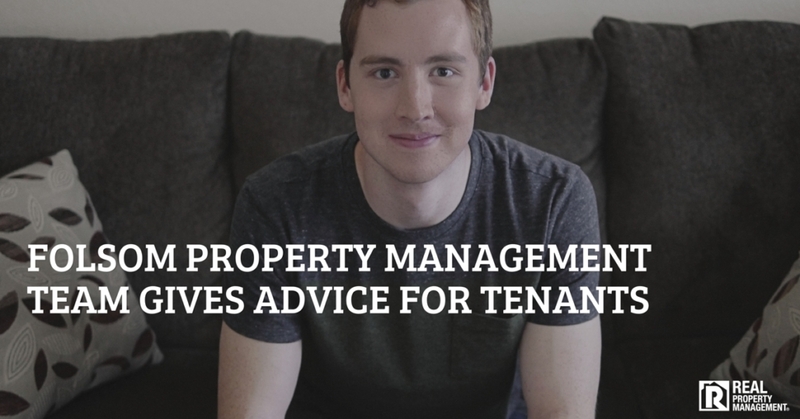 Receiving a 30 day notice to vacate from a current tenant can cause anxiety for landlords. “Who will I get as my next tenant? Will they pay on time? What if I have a long vacancy time? With these questions comes the anxiety to try and fill a vacancy as quickly as possible. 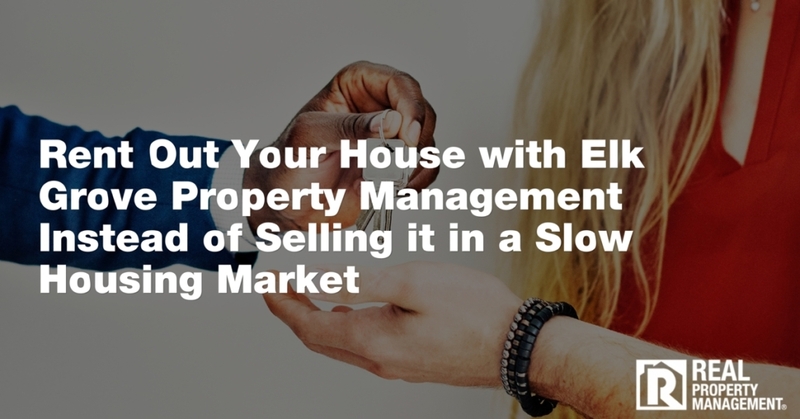 You may think showing your rental property to new prospects while the current tenants are still living there will save you from having a prolonged vacancy. 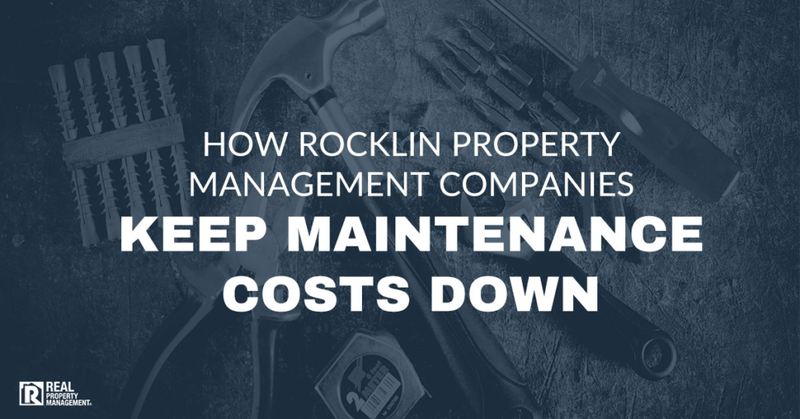 Auburn property management team, RPM SAC-METRO, warns landlords against doing this. Showing your rental property to potential renters while it is still occupied has its pros and cons. 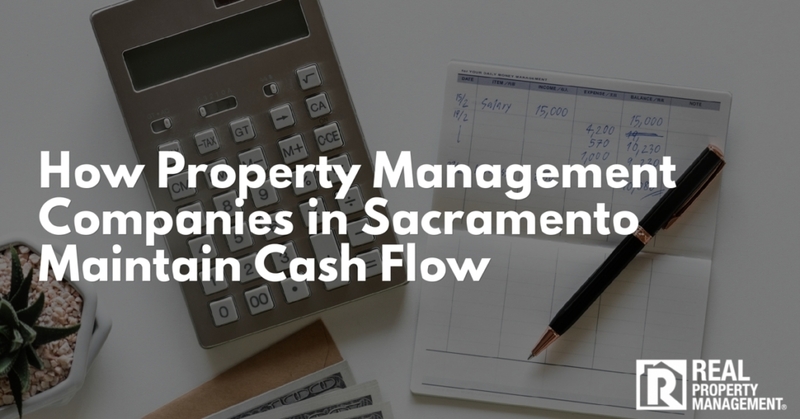 Some of the pros include the possibility to decrease your vacancy rate, continued cash flow, and not transferring the utilities into your name. The cons include posing an inconvenience to the current renter, the new prospect sees the previous “stuff” in the house instead of the actual house, damage to the property or unsightly messiness while the current tenant is moving, and the risk of not providing a proper Entry Notice before showing the unit, which causes legal problems. Showing an occupied unit has many factors that come into play in order to make it a successful showing. 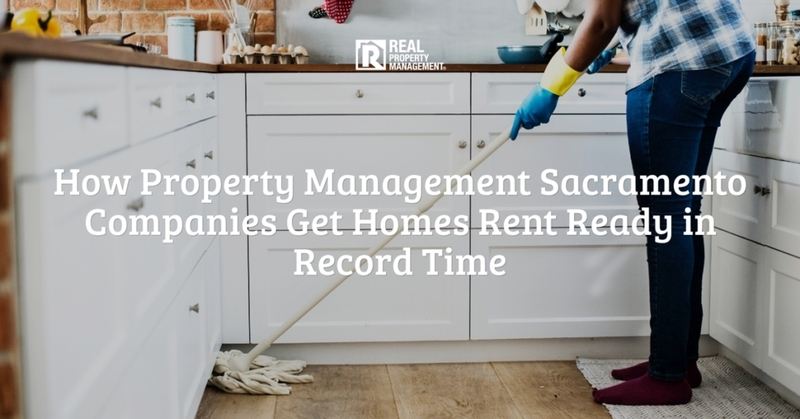 Auburn property management teams have found that 70% of rental applications are submitted within the first two weeks of a property becoming vacant. The reason for this is that vacant units show better than ones that are occupied. Residents who are shopping around for a place to rent generally want to move in within the next two weeks to 30 days. If the property is occupied and will continue to be for the next twenty-five days, your prospect is no longer interested. Remember, once the current tenant vacates, you need a few days to get your house rent-ready. As a landlord, it is easier to show a vacant property because you do not have to post an Entry Notice. You also do not have to limit the amount of showings each week, for fear that you will inconvenience the current resident. 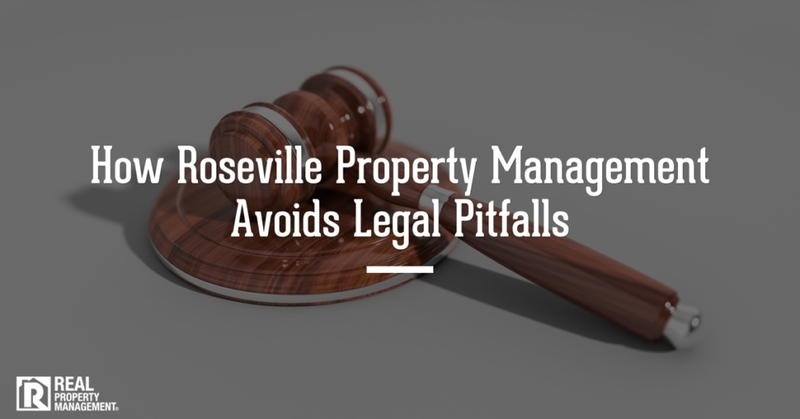 Post a Proper Entry Notice: California housing laws state that a landlord or property manager must post a minimum of a 24-hour notice to enter the property to show it to a prospective tenant. If you are managing a large apartment complex and have a vacant unit that looks the same as the occupied one, show the vacant one instead. If you are conducting a Preliminary Move-Out inspection, you must provide your current resident with a 48 hour notice to enter. Limit Your Number of Entries: Try to keep the number of times that you enter the occupied home to a minimum. Be as specific as possible with time frames or extra times that you will be entering. Potential tenants may find it awkward to be in someone’s home while they are there. Or worse, if the resident is just getting in or out of the shower. Be Considerate and Courteous: Whether the current resident is home or not, it is an inconvenience for them to be showing their home to prospective new residents. If the resident is not home, they still likely tidied up the place or if you are lucky, cleaned thoroughly. If they are home, you may interrupt work or family time. 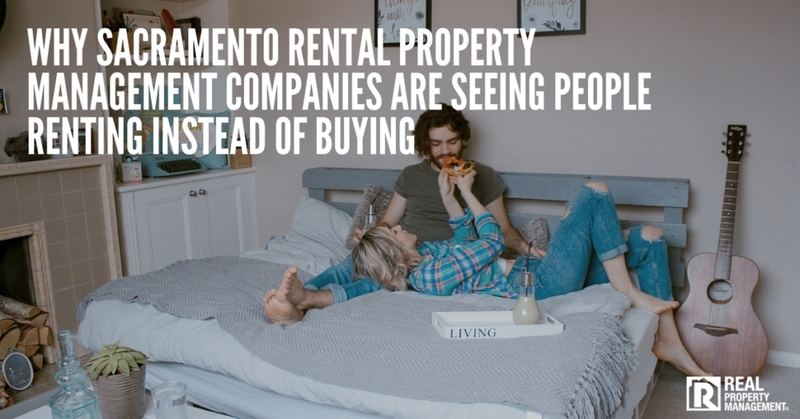 Professionals in property management in Auburn have been known to give residents a slight reduction in rent if they agree to show the property while they are still living there. Remember that they are doing you a favor. Showing the home that they are occupying does not benefit them in any way. 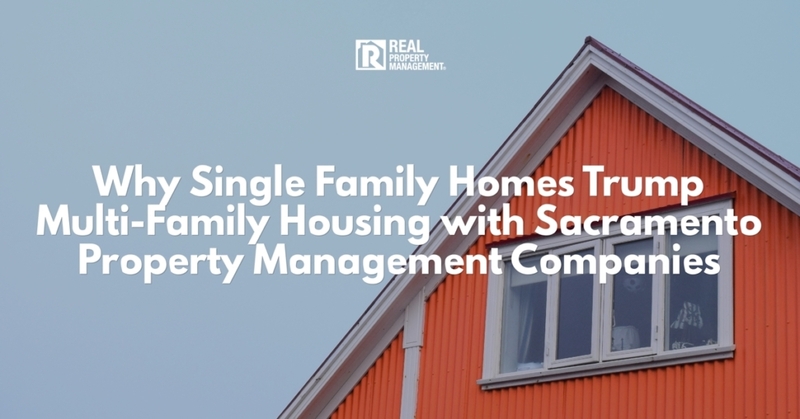 SAC-METRO is known in the industry for having shorter than average vacancy times. We attribute this to our proven rent-ready process. When a current resident provides our manager with a 30 Day Notice to Vacate, we instantly list the property on our website with pictures, video, and information about the property with a “coming soon” tag. We use previously taken photos and video from when the property was vacant in our advertisements. We compile a list of names for those people who have expressed interest in the property and contact them to schedule a time and date, once the property is vacant, for a showing. At SAC-METRO, you know our goal is the same as yours. 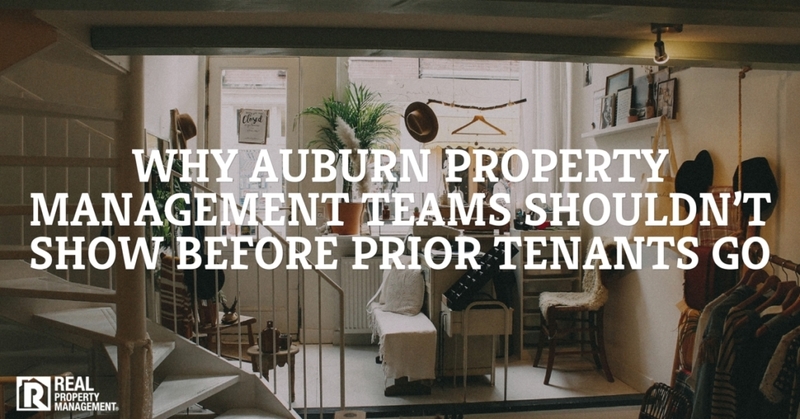 Property Management in Auburn has never been so good. Call us today to receive a quote for us to manage your rental property.